The West and Southwest IAF organizations are actively working at federal, state and local levels so that immigrant families can participate more fully in public life. 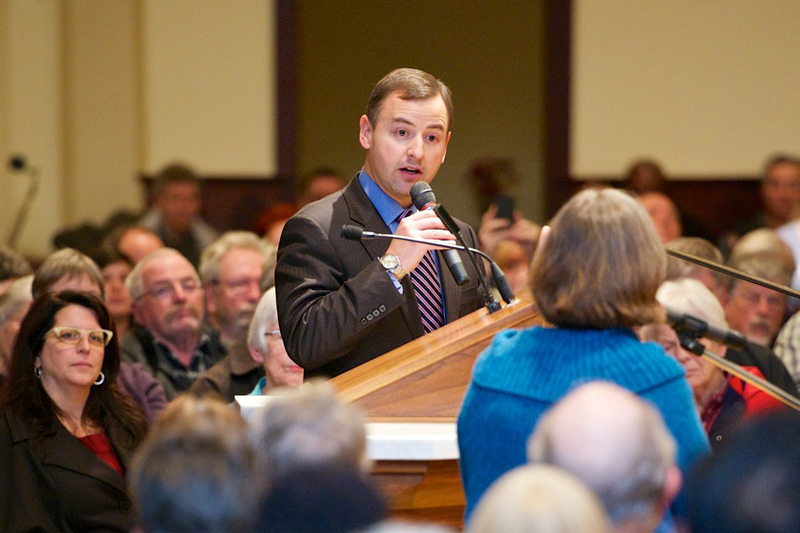 In addition to responding to humanitarian crises like the unaccompanied children at the border, local affiliates bring native-born and foreign-born constituents into conversation around the theology and economics of immigration, to educate recent newcomers with financial and know-your-rights tool-kits and to support policies which protect families while defeating those which would unfairly penalize undocumented immigrants for their status. In California, affiliates have changed vehicle impoundment laws in urban municipalities and equipped thousands of individuals with government sanctioned photo-ID cards; In Arizona, organizations secured in-state tuition for DACA students in local community colleges; affiliates in Iowa have led voter education initiatives on the fiscal and economic impacts of immigration; and Texas organizations have launched civic academies in religious and civic participation. 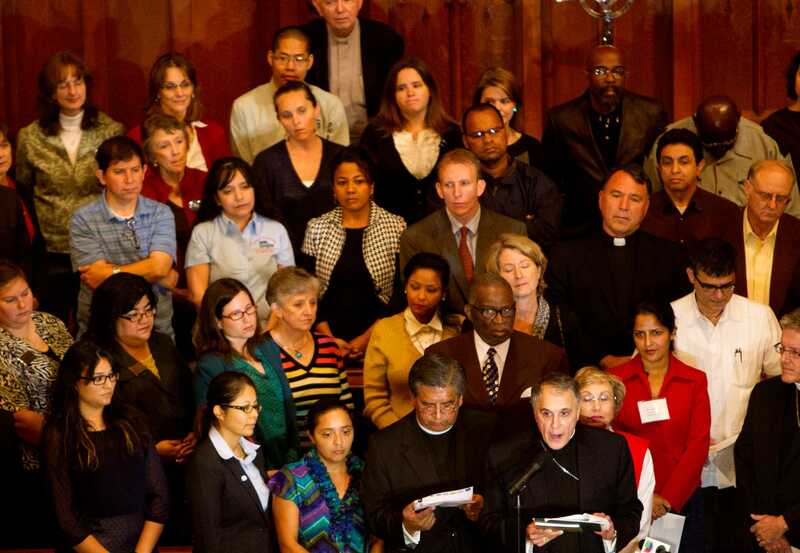 All immigration initiatives are rooted in the faith and democratic teachings of member institutions and seek to connect leaders across race, ethnic and language lines. Over 330 Marin Organizing Committee leaders packed a church gymnasium in San Rafael for a workshop on AB60, signed by Governor Brown last year, which grants valid California drivers' licenses to undocumented immigrants beginning in 2015. MOC leaders actively supported the legislation last year, meeting with the author Assembly Member Alejo early in the process and ... more here. 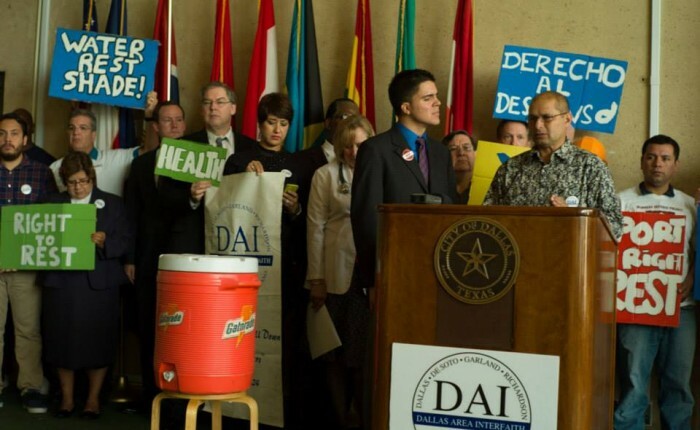 After DAI briefed the Dallas City Council on the need for a rest break ordinance to protect the health of construction workers, the Council took the step of...more here. Metropolitan Alliance for Common Good leaders packed an assembly to hear stories from people impacted by Oregon's driver's license laws shared their stories and to advocate for Measure 88 on Oregon's November ballot, which would allow undocumented immigrants to drive after fulfilling all other requirements. Catholic Archbishop Alexander Sample urged leaders to "get their elevator speech ready"...more here. 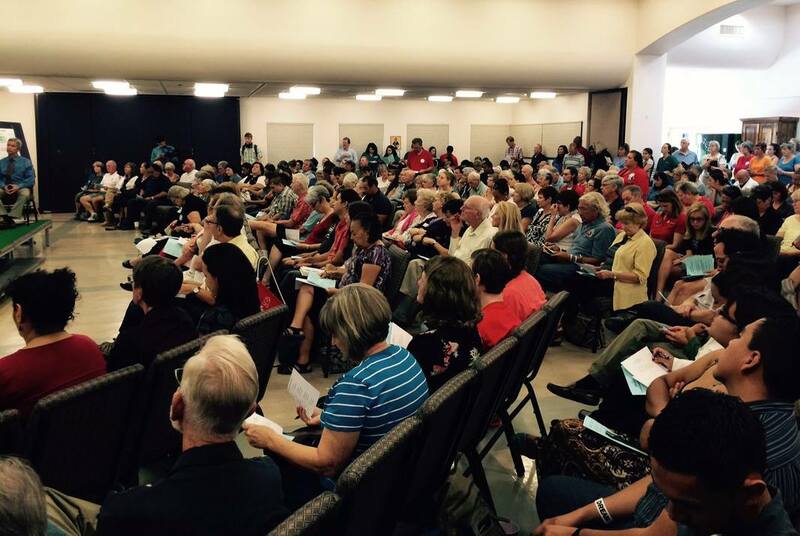 340 PCIC leaders packed the hall of Most Holy Trinity Catholic Church in Tucson for an "Education Accountability" session with 30 member institutions in attendance. Candidates for State Representative, Pima Community College Board, and Arizona Attorney General publicly responded to PCIC concerns around DACA, foreclosures, JobPath workforce development, and overall funding for public education....more here. 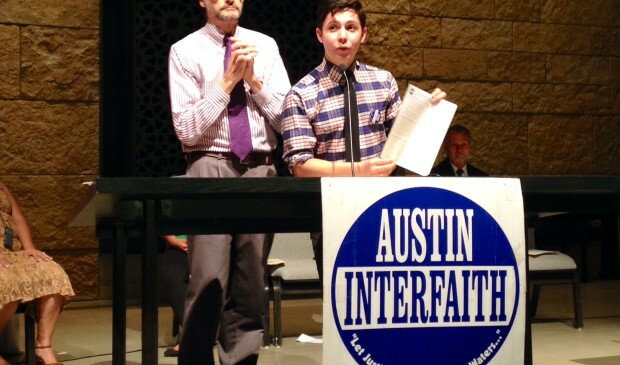 300 leaders of Austin Interfaith convened Mayoral and County Judge candidates for a teach-in and accountability session on Austin child poverty (30%), affordability, investments in human development and local immigration reforms. In addition to yes / no responses, candidates were given several minutes to explain how they would work with the organization to address child poverty and inequality. 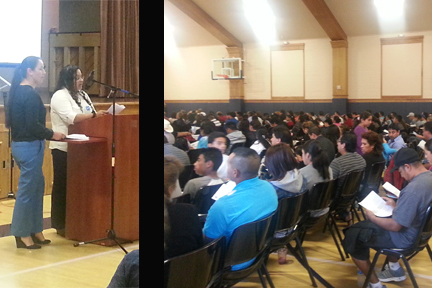 Assembly night highlights included Mayoral candidate consensus on local immigration reforms (municipal identification and withdrawal from Secure Communities) and ...more here. Shari Reilly appealed to the Catholic faith shared with King when she asked him to take a more "humanitarian approach" to the unaccompanied children arriving from...more here. The campaign was precipitated by OTOC immigration action leader Sr. Kathleen Erickson, who had spent 5 weeks on a mission trip to San Pedro Sula in Honduras...more here. 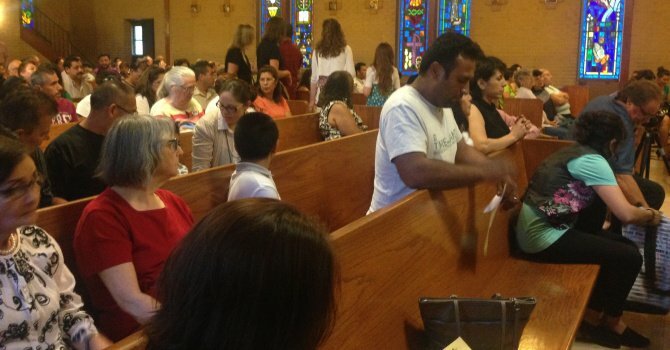 Hundreds of Dallas Area Interfaith leaders poured into Our Lady of Perpetual Help Catholic Church to launch an immigration reform campaign to address local issues dealt with on a daily basis: wage theft, lack of water breaks and horrific apartment conditions. Accompanied by Auxiliary Bishop Most Reverend J. Douglas Deshotel of the Catholic Diocese of Dallas, DAI clergy urged parishioners and lay leaders to focus their energy on ...read more here. 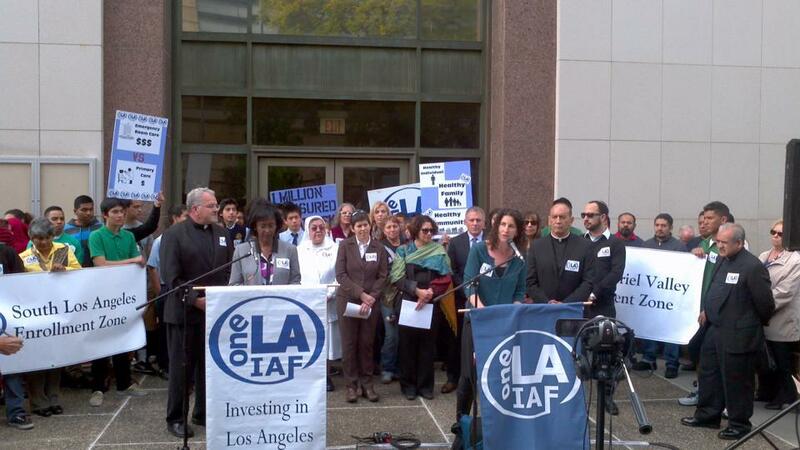 After identifying $11 million in otherwise sunsetting County funds, One LA-IAF leaders demanded that the $11M be used to help cover the remaining undocumented and uninsured in LA County. After the press conference, Rabbi Dara Frimmer asserted that she was "proud to stand with OneLA leaders...because time to ensure that the image of God, imprinted on the face of every human being, is lifted up." More here. "Diane Vanette, a volunteer with OneLA who screens people at Obamacare enrollment events, recently informed a couple with deferred-action status that they were both eligible for Medi-Cal. "He was shocked, she was shocked," Vanette said. This illustrates the complexities in expanding coverage to the state's large uninsured Latino population. About 82% of DACA-eligible..." Read more here. 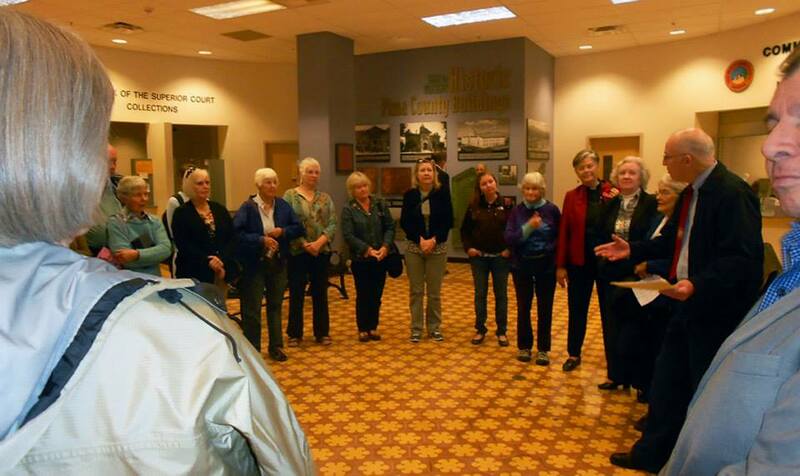 PCIC Outsmarts Opposition: Makes County "Immigrant Welcoming"
Even with a Board that included a Supervisor elected by the Tea Party, PCIC leaders leveraged a unanimous vote (5-0) in support of a resolution making Pima an "immigrant welcoming county." Bud Foster of KOLD-TVreports that half the speakers were against the resolution. However, he notes, "the opponents were not organized like the supporters were. Most of this crowd ere from PCIC." More here. 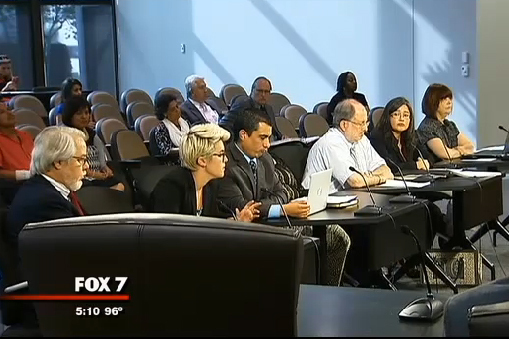 Acting on pressure from leaders of The Border Organization, Del Rio "City council members pledged Tuesday to join The Border Organization in San Antonio Monday to voice opposition to a proposal to export Val Verde County water east to San Antonio via pipeline. With 150 clergy and laity (including five denominational bishops) Arizona Interfaith leaders dug in for lengthy, frank and bipartisan conversation with Senator John McCain and US Representative Raul Grijalva. 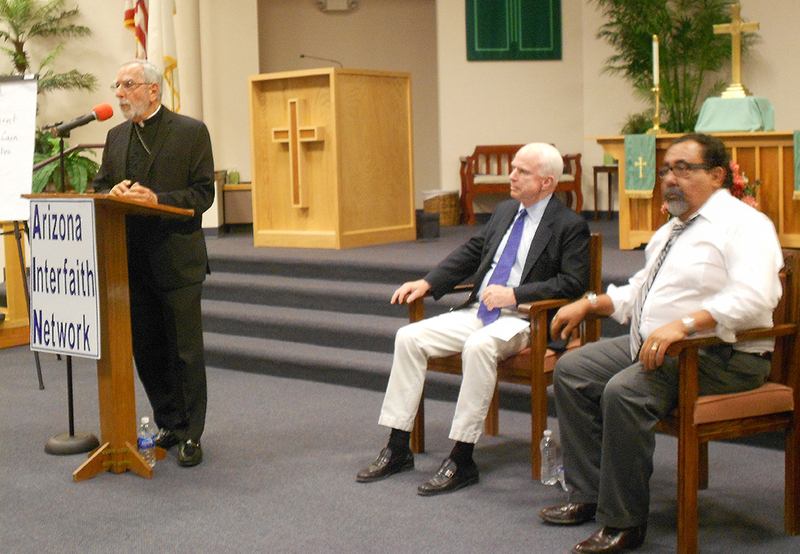 In photo, Catholic Bishop Gerald Kicanas addresses the audience while Senator McCain and Rep. Grijalva look on. 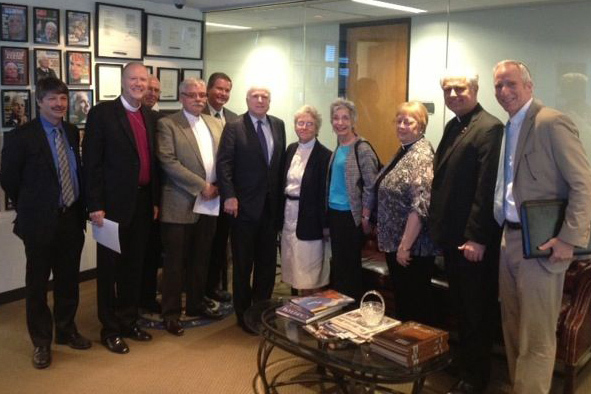 With the August recess in full swing, judicatory leaders and key Arizona Interfaith clergy discussed the prospects for comprehensive immigration reform with met with Senator John McCain. Article referencing Arizona Interfaith, McCain and immigration reform. 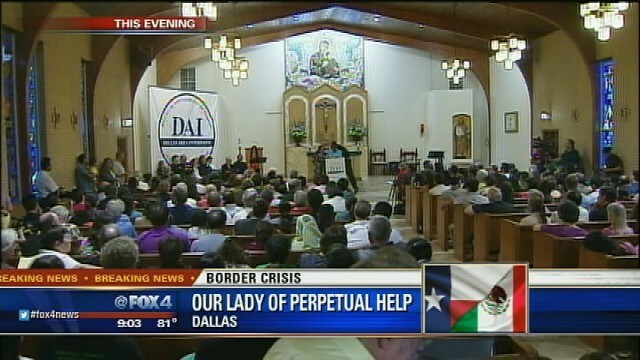 After leaders of The Border Organization heard stories about a lack of patrols in their neighborhood and local police "collaboration" with the US Border Patrol, they took matters into their own hands, organizing a meeting with the Del Rio Police Department and voicing their concerns. 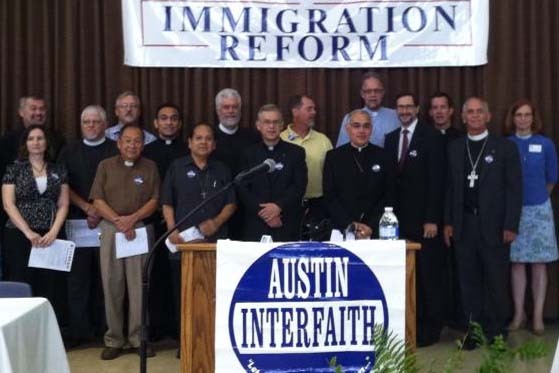 In a prayer service and press conference organized by Austin Interfaith, Central Texas Bishops and clergy from six religious denominations "pressed Tuesday for reforms centered on keeping families together and allowing unauthorized immigrants to earn legal residency with a path to citizenshipâ€¦. 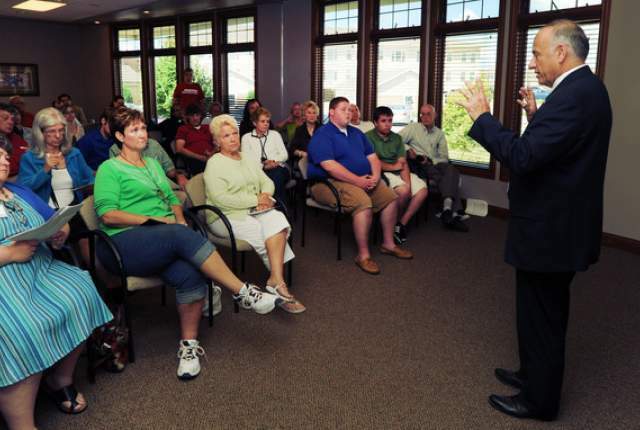 such principles are key to what they called just and humane immigration reforms." "On Thursday evening, King spoke to over 100 adults who are either participating in the Valley Interfaith GED program or waiting to do so. 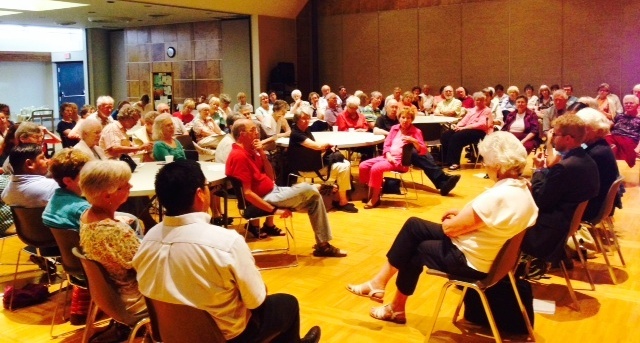 The house meeting was held at St. John the Baptist's in San Juan. Speaking in Spanish, King praised those participating in the GED program and spoke about his vision for scaling up what Valley Interfaith has startedâ€¦. 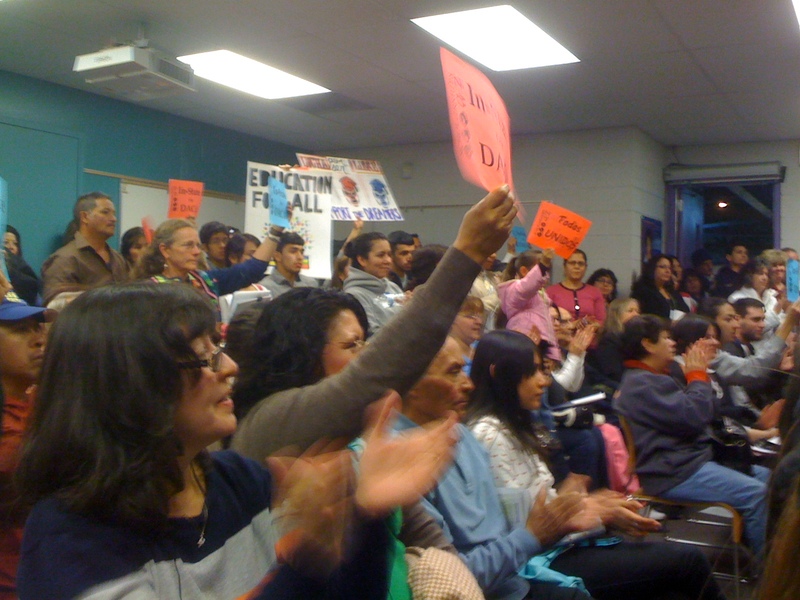 â€¦.asked if the GED en EspaÃ±ol program could be scaled up to match the obvious demand, King had no doubts. 'I have no doubt at all. We will find a way to do it.'" 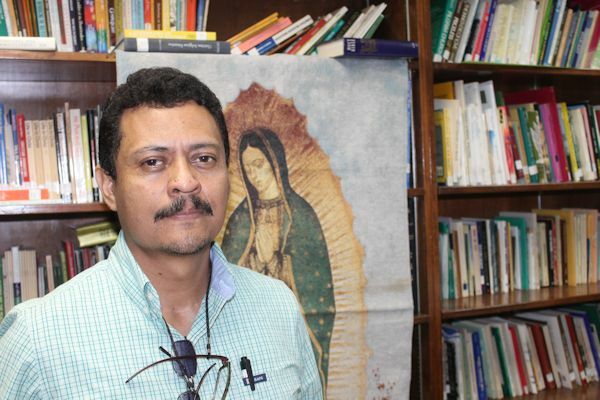 " Nieto spoke Tuesday during a news conference called by The Metropolitan Organizationat which Houston faith and business leaders responded to a new plan for comprehensive immigration reform. The legislation, unveiled last week by a bipartisan group of senators, is the first major overhaul of U.S. immigration policy since 1986. 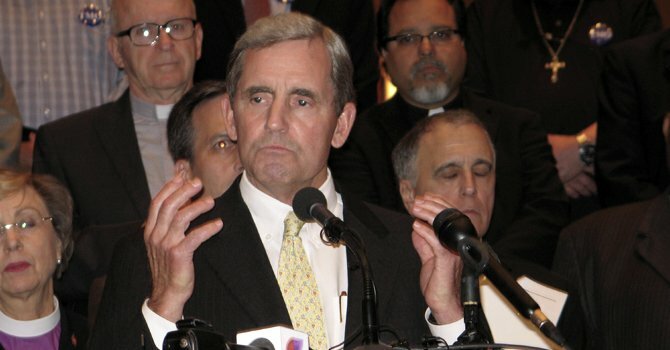 Speakers including Cardinal Daniel DiNardo, archbishop of Galveston-Houston, Bishop Janice Riggle Huie of the Texas Conference of the United Methodist Church, and Rabbi David Lyon of Congregation Beth Israel said the highest priority should be creating a process for undocumented immigrants to earn legal status and eventual citizenship." 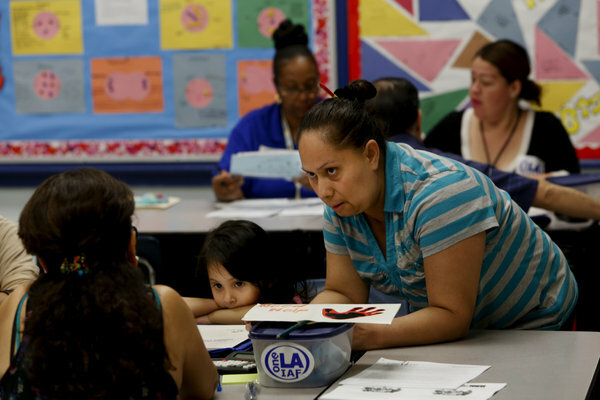 In civic academies on Deferred Action for Childhood Arrivals (DACA), Valley Interfaith leaders learned that there were almost no Spanish GED classes or testing sites in the County of Hidalgo and a lack of classes to prepare. This led some to travel hours to Brownsville â€“ the only available site in the Rio Grande Valley. Leaders worked with the McAllen Independent School System and St. Joseph the Worker Catholic Church to expand Spanish language GED preparation classes, and with South Texas College to begin Spanish GED testing in Hidalgo County. Today, more than 60 students are enrolled. 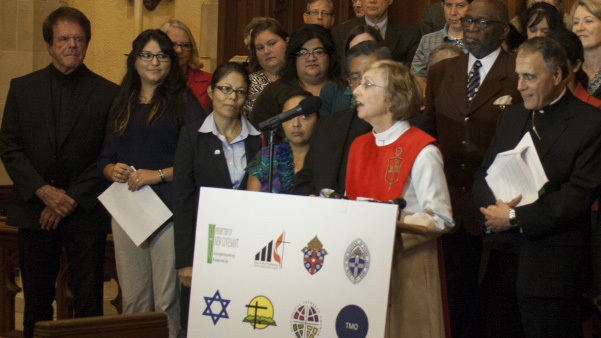 75 bishops and clergy from Lutheran, Jewish, Presbyterian, Catholic, Episcopal and Methodist faiths strategized on the future of immigration reform at an ecumenical gathering organized by the Arizona Interfaith Network. 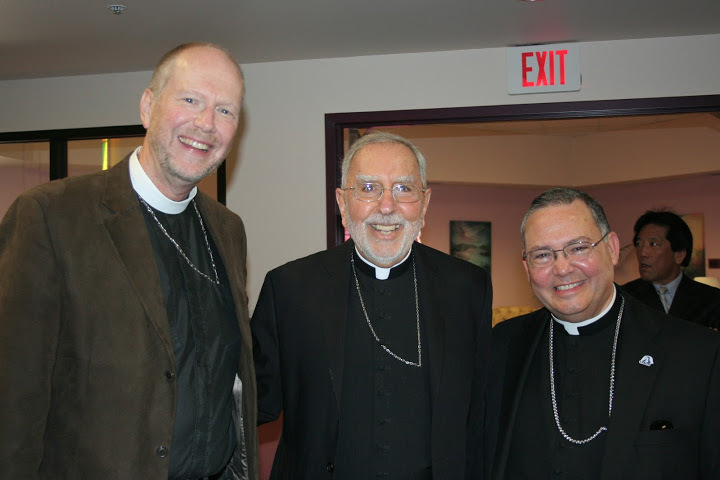 Bishop Gerald Kicanas, of the Catholic Diocese of Tucson told the group that "today is a day to developâ€¦strategies" and challenged clergy, asking "what can we do to mobilize our congregations?" 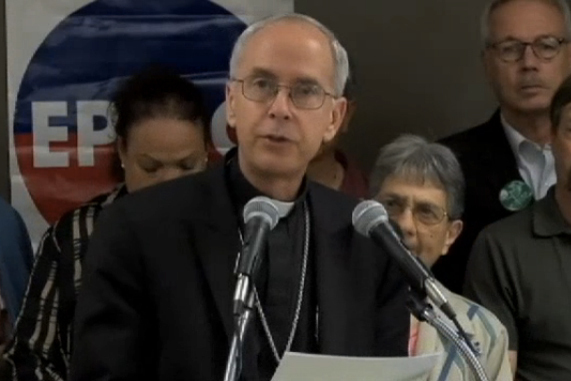 Episcopal Bishop Kirk Smith asserted that "the current system is broken, cruel and an affront to God and man." PCIC leader Melanie Nelson spoke of the six Deferred Action Civic Academies held at her church, Sacred Heart Catholic Church, last fall. "These students have lawful status now, but they can't afford the high tuition. Before DACA we had several attempted suicides in our parish. Now they need an pathway to an education and a future," she said. Before the vote, Jimmy Ojeda, a homeowner and parent, from St. John's, and Monica Leon, a U of A graduate, from Casa Maria Catholic Worker shared their own immigration stories. The group's goal is now to get the University of Arizona system to follow Pima's lead. After leaders of OTOC's Immigration Action Team challenged Omaha Police Chief Todd Schmaderer to ensure that immigrants stopped by OPD officers receive fair treatment, OPD issued an official bulletin to all officers informing them that the matricula consular could be accepted as valid identification. (The matricula consular is an identification card issued by consulates verifying the place of residence for foreign nationals.) Photo shows leaders in early encounter with Chief Schmaderer. See more extensive Media Coverage here.